Aligning Skype for Business in Office 365 with visual collaboration to create a truly unified environment. By partnering with Microsoft, AVI provides a unique solution that enables teams to gather in meeting rooms and conference centers, and collaborate with people virtually anywhere from offices, to laptops, to mobility devices. What is more impressive is that today this is done over multiple platforms, multiple vendors, multiple devices that include legacy video and voice with on-prem and cloud services. Skype for Business, especially as part of O365, is a powerful and cost-effective way to solve this challenge. 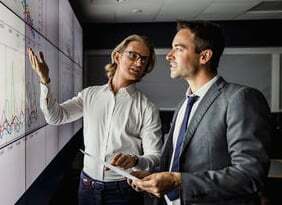 AVI’s unique ability to bring together multiple platforms from multiple vendors – including voice, video and Skype for Business – with O365 and on-premises systems is even more powerful. Imagine, a common and simple workflow that brings together teams of people in conference rooms and individuals on desktops and mobility devices, all working on the same topic and sharing information; using Skype for Business Online, O365 solutions including Cloud PBX and PSTN conferencing. To accomplish this challenge takes more than just amazing products – it takes a proven process that unifies existing technologies with O365 and Skype for Business Online in ways that drive adoption and supports the way people want to connect and get work done together. 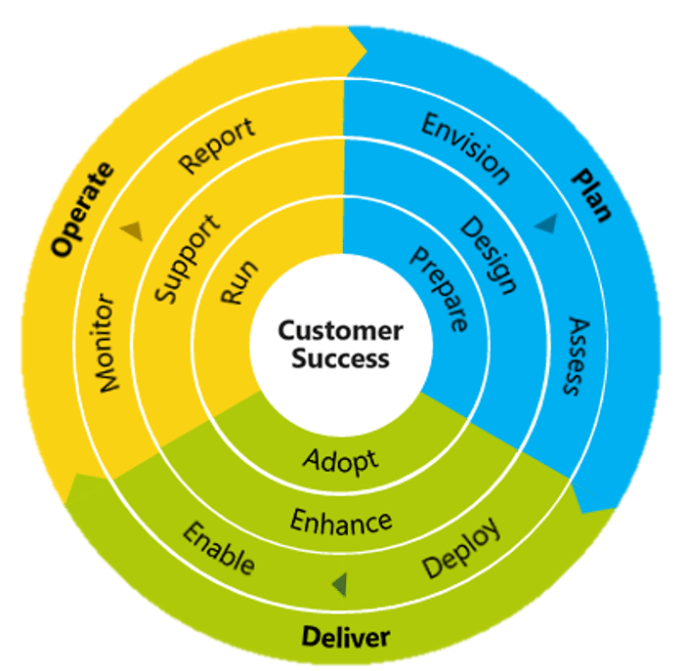 At the center of this process is the Microsoft Skype Operations Framework (SOF), a process that aligns your use cases and culture with Microsoft best practices and design standards needed to establish the capacity, reliability and adoption needed for enterprise-wide collaboration. When AVI leads your organization through SOF, in conjunction with AVI’s Proven Process and Enterprise Practices, the result is an integrated solution that meets your use case requirements and aligns with your workflows and culture. Our proven methodology will ensure success with Microsoft Skype for Business Cloud PBX and PSTN Services. AVI Systems follows Microsoft Skype Operations Framework (SOF) methodology to ensure your success with Skype for Business Cloud PBX solutions. We start with the Plan phase to help you envision what’s possible, assess your environment, design a suitable solution and prepare your environment. Then in the Deliver phase we will deploy the technology, enable the solution to meet your unique requirements, provide adoption techniques to drive usage of the new solution, and guide you on enhancements along the way with an evergreen cloud service. After deployment we provide services to ensure the long term health and viability of your environment during the Operate phase with a selection of support plans, maintenance and monitoring to ensure you get the most out of your investment.